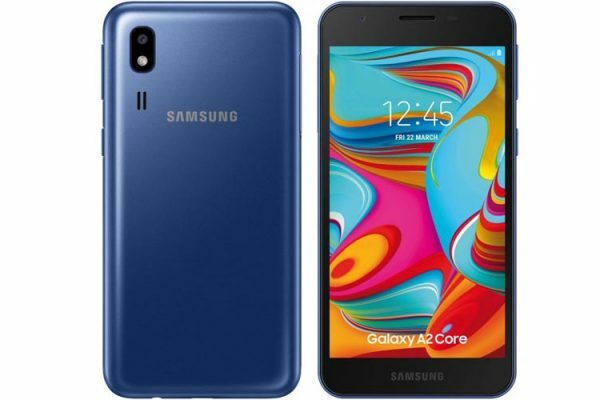 After the Galaxy Note 9 and Galaxy J2 Core in the India, Samsung has launched the Samsung Galaxy A8 Star, aimed at the premium smartphone market. The device has a glass and metal construction. 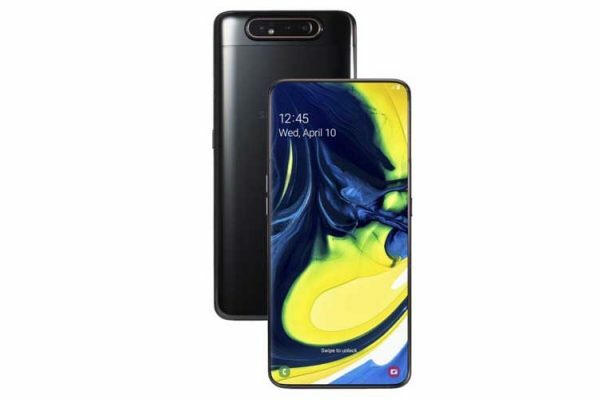 The Samsung Galaxy A8 Star has a massive 6.3-inch Super AMOLED 2.5D curved glass display along with an 18.5:9 aspect ratio and a resolution of 2220 x 1080. The device is powered by 2.2 GHz octa-core Snapdragon 660 processor and paired with 6 GB of RAM along with the Adreno 512 GPU. The device has 64 GB of internal storage and can be expanded up to 400 GB via MicroSD card. 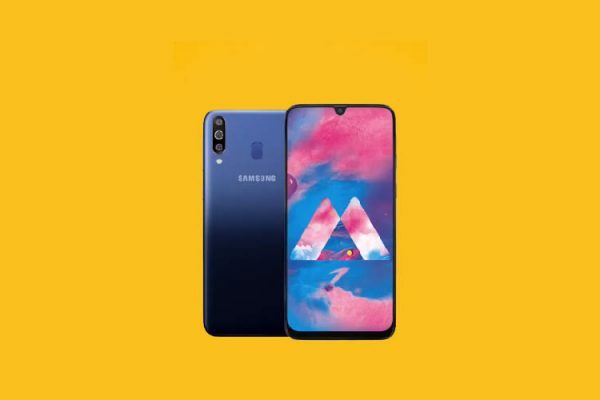 The Galaxy A8 Star features a Dual Intellicam, a dual camera setup with a 16 megapixel (f/1.7, PDAF) and a 24 megapixel (f/1.7) rear camera with LED flash. It has a 24 megapixel front camera with f/2.0 aperture, Smart Beauty, Pro Lighting and AR Stickers. The camera is claimed to adjust intelligently to capture stunning images in any kind of lighting condition. 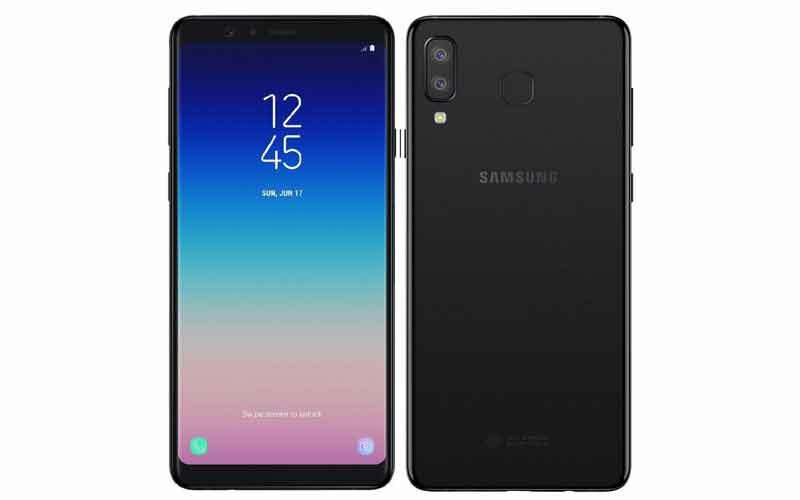 The Galaxy A8 Star supports 4G VoLTE, GPS, Bluetooth, Wi-Fi, NFC, and USB Type-C. For security, the device has a fingerprint scanner and face unlock. The smartphone runs on Android Oreo 8.0 and the device is powered by a 3,700 mAh battery with 15W fast charging. The device also features dual messenger and Samsung Pay along with the company’s virtual assistant Bixby. The device has the price tag of ₹34,990 and it will be available from August 27 via exclusively on Amazon India and the device will also available in retail stores across the country from September 5.